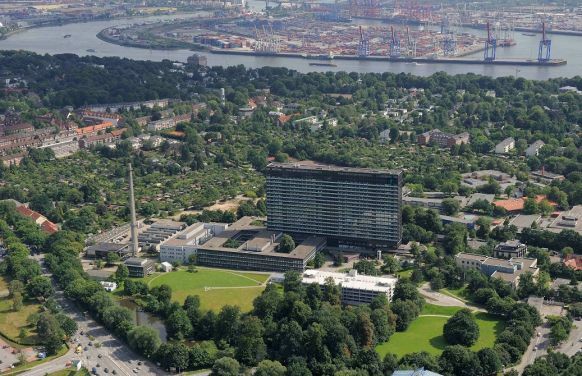 Prof. Uwe Kehler is the Senior Consultant of the Department of Neurosurgery at the Asklepios Hospital, Altona, in Hamburg. He specialises in all surgically treatable conditions of the nervous system and the spinal column. As a specialist neurosurgeon, Prof. Kehler, together with his team, treats cerebral tumors, hydrocephalus, trigeminal neuralgia, brain injuries and cerebral haemorrhages, vascular malformations and compression syndromes of the peripheral nerves. The Department of Neurosurgery at Altona is a state of the art department focusing on cerebral tumor surgery, the treatment of hydrocephalus, trigeminal neuralgia and on vascular and spinal neurosurgery. All up to date surgical techniques, such as neuronavigation, minimally invasive techniques, intraoperative monitoring, endoscopy and transnasal approaches, are routine procedures. Over 2,000 surgical procedures are performed annually in the Department of Neurosurgery at Altona. One particular clinical and scientific focus of the Department of Neurosurgery at Altona is the treatment of hydrocephalus (water on the brain). Together with endoscopic techniques, the most up to date shunts with gravity-assisted control are used. Hydrocephalus workshops are held across the globe with the involvement of the Department of Neurosurgery at Altona. A large number of cases of trigeminal neuralgia (also known as “suicide disease”, due to the extremely intense facial pain) from a wide trans-regional catchment area are treated in the Department of Neurosurgery at Altona. 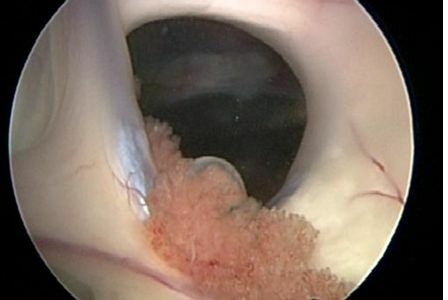 Microvascular decompression (also known as the Jannetta procedure) is performed with great success, not only for trigeminal neuralgia but also for hemifacial spasm. These conditions are frequently cured using this procedure. The Department of Neurosurgery at Altona has been certified as a Centre of Excellence of Neurooncology by the German Society for Haematology and Oncology (DGHO). In close co-operation with specialists in neurology, radiotherapy, neuropathology, oncology and neuroradiology, for example, Prof. Kehler and his team perform around 350 cerebral tumor operations annually. 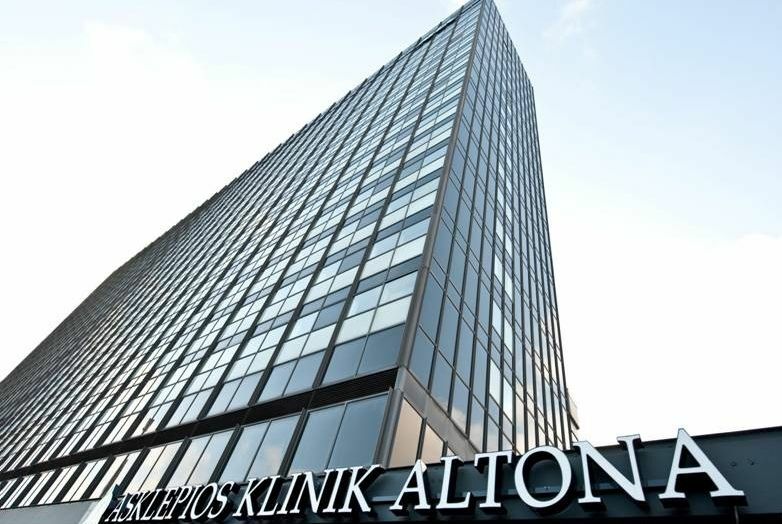 For these technically demanding procedures, the most up to date diagnostic and therapeutic techniques such as intraoperative imaging, neuronavigation, cerebral tumor staining, endoscopy, microsurgery and intraoperative functional monitoring are used in the Department of Neurosurgery at Altona. Prof. Kehler works in the Altona Head- and Neuro- Centre in close collaboration with colleagues, including from the Neurology Department and the Neuroradiology Department, by holding daily joint interdisciplinary patient reviews. Thus, the expertise of the specialists contributes to the treatment adapted to each individual patient. 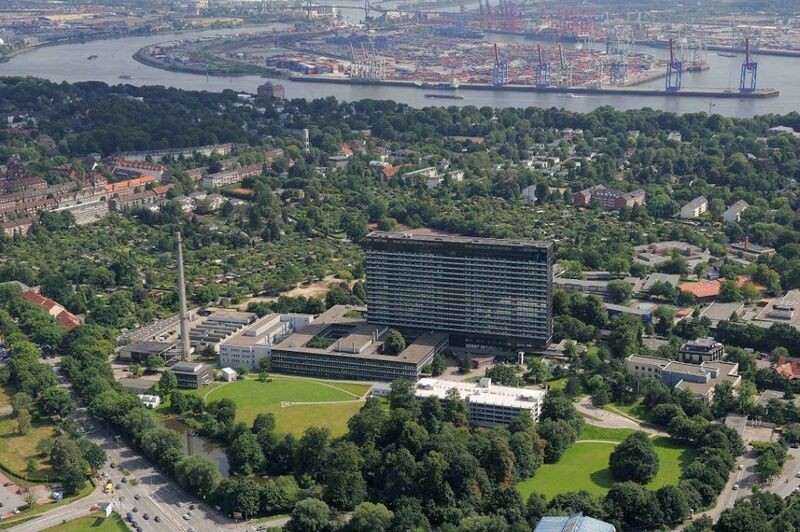 Prof. Kehler holds the German Society for Neurosurgery’s Certificate in Special Vascular Neurosurgery. All interventional and microsurgical procedures on the cerebral vessels are performed in Altona. Prof. Kehler and his team routinely employ neuronavigation and intraoperative imaging methods, as well as electrophysiological monitoring methods. On the one hand, this increases the prospects of success and, on the other hand, the patient’s safety. The Department of Neurosurgery at Altona has also specialised in, among other procedures, the Jannetta procedure, a microvascular decompression technique. Hence, for this once difficult technique, Prof. Kehler can refer to a success rate of 90%. 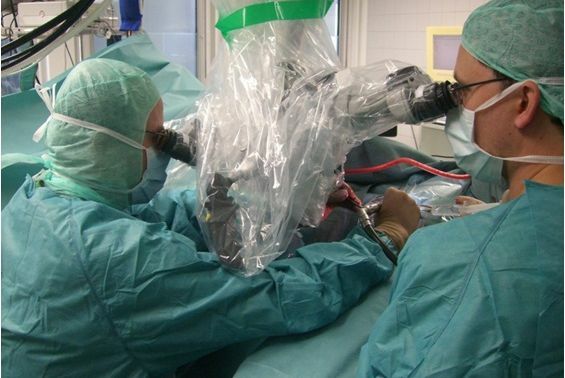 The routine use of the surgical microscope, as well for spinal procedures, provides the maximum protection for the nerves and the spinal cord. The expertise in neurological examination, interpretation of the imaging, microsurgery and minimally invasive techniques combined in neurosurgery, together with an understanding of biomechanics of the spine predisposes Prof. Kehler’s department to the treatment of all diseases of the spinal column. This expertise is provided around the clock in Altona.